Project Scope: This is the largest water injection facility Expedition has built to date and the fourth facility we’ve built for them over the last five years. This new disposal plant gives them the ability to take 10,000 barrels a day. 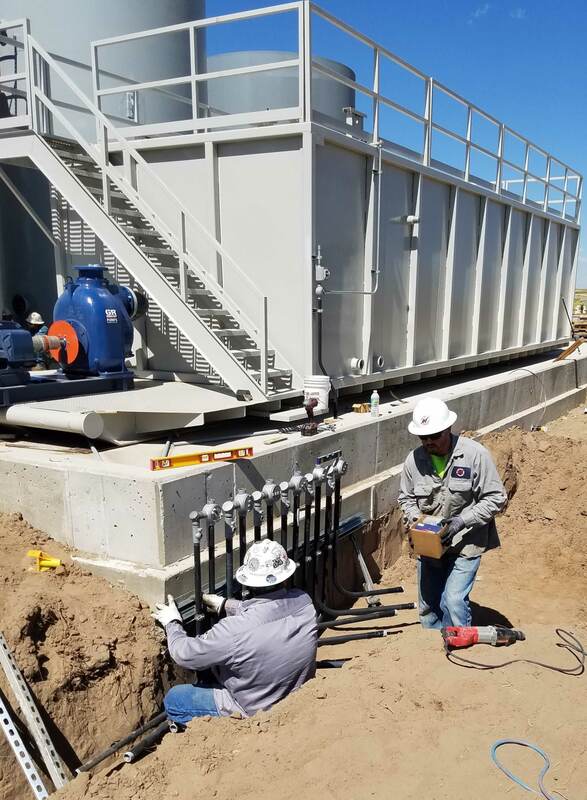 N Line Electric crews installed the electrical system for (2) 500hp pumps, (12) system tanks, and (5) oil tanks. 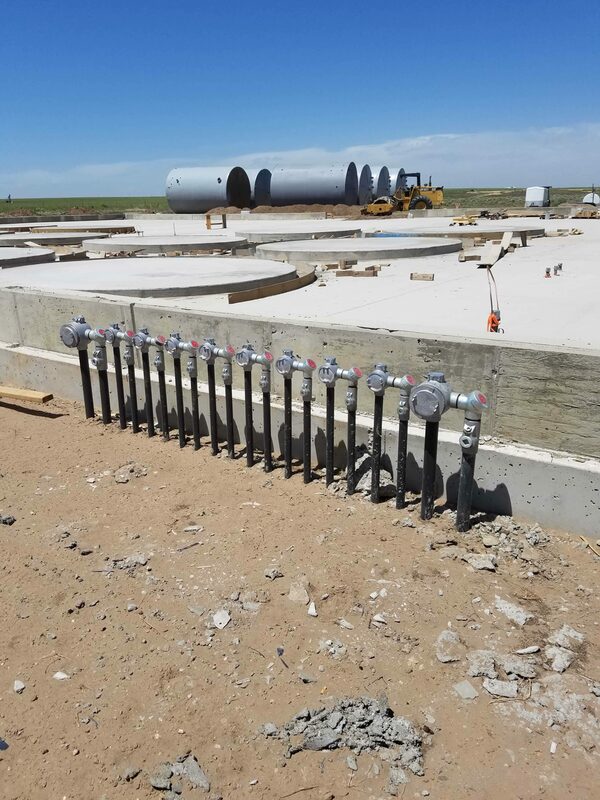 We procured and installed a motor control center that gives them the capability to add a third 500hp pump and double the size of the tank farm. 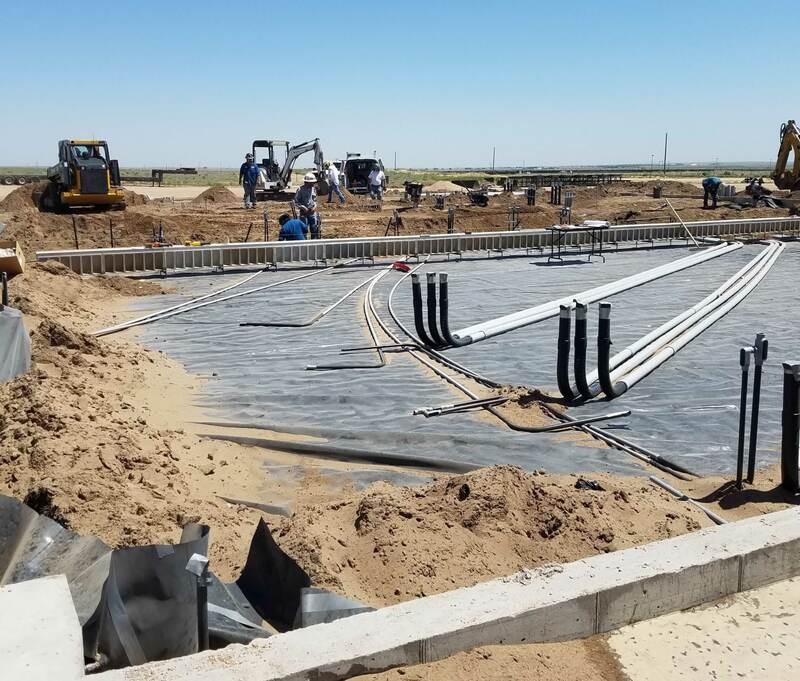 In addition to all of the work in the tank farm we also performed the tenant finish for their 8,000 square foot pump house/office building.